Many clients need nutritional guidance to meet their health-related goals. 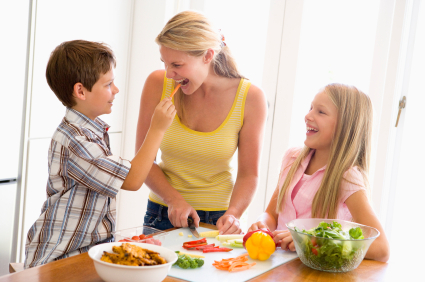 The support can be provided in many forms – weight loss initiatives, goal setting, family nutritional assessments, and other support tools to help you achieve you and your family’s nutritional needs. 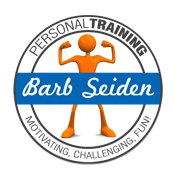 Click here to contact Barb for more information.